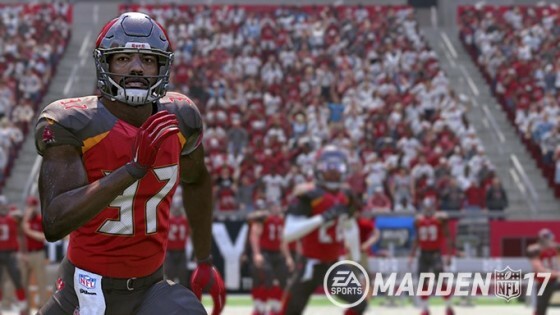 With the news landing that Madden was moving to the Frostbite engine, what is your initial reaction to the news? Chris Sanner: First off, this is hardly a surprise. Madden was going to be using Frostbite this year and there was little out there to doubt that. As far as what it may mean for this year’s game, I’m honestly a little worried. 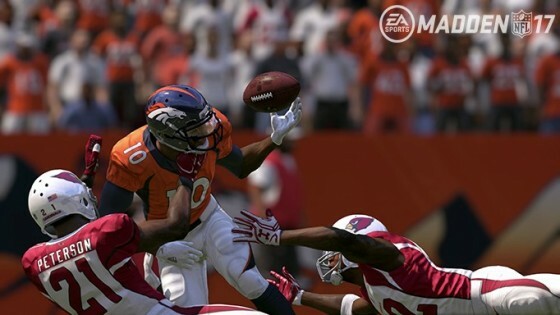 Unlike FIFA, Madden is much more dependent on a lot more interactions and animations. To make a switch from Ignite to Frostbite (I’m assuming EA is still using Ignite?) has to be taking up a lot of manpower and time. Are we going to have a Madden 06 type of scenario where the game improves underneath but the results don’t actually show for a few years? What parts of the game are not going to be getting upgrades to make up for the time moving to a new engine? Something is going to end up suffering from this. Even if the end product is more beautiful, looks better, and overall makes the gameplay better — I can’t help but get a ‘pit in my stomach’ feeling that there’ll be some disappointing news to come from this as well. Fraser Gilbert: Those who aren’t familiar with the FIFA series are probably feeling a nervous excitement about Madden’s transition to the Frostbite Engine. As a 20-year veteran of the FIFA series, I’ve got mixed thoughts about it. The much improved graphical features of FIFA 17 are excellent for the most part, and the series’ new story mode wouldn’t have been possible without Frostbite’s addition. However, I felt FIFA’s gameplay lacked polish in certain areas last year, resulting in a game that felt less satisfying than its predecessor. I’m not skeptical about the Frostbite Engine’s potential, but I think it’ll take time. Hopefully, there won’t be any major teething issues to speak of when it arrives in Madden 18. Ryan Spencer: It’s a bit surprising to me after reading hundreds of posts on the OS forums over the years begging EA to switch to a new engine that we are seeing such hesistance now that EA has finally decided to pull the trigger. I don’t think anyone should see the move to Frostbite as a magic bullet that will cure all the ills that plague Madden. The first year will be challenging to avoid glitches and unexpected impacts, but after that we should see improvements to environments, player emotion and lighting. The move to Frostbite may push the Madden team to build a “MyPlayer” type mode as FIFA did this year with “The Journey”. If done properly, this could be an exciting way to play the game and really provide a different Madden experience. Josh Houtz: I for one was a bit let down when I heard that FIFA 17 would utilize EA’s Frostbite engine, but Madden would be forced to wait an additional year. Little did I realize how much time and effort it takes to completely build a game from the ground up. The difference graphically between a game like FIFA 16 & 17, were night and day. Facial features are far more prominent and the overall lighting and visuals were jaw dropping. Overall, the game just looked that much better. However, with a new engine being implemented came downfalls, which led to a game that felt unfinished and at times rushed. 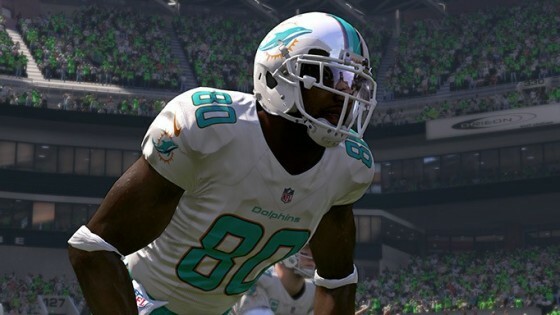 Although it won’t happen overnight, the end result of Madden’s transition to Frostbite should be a good thing for the franchise. The idea of EA potentially implementing a “story mode” to Madden has me giddy, like a kid on Christmas morning. The transition won’t be seamless, and Madden 18 could suffer because of it. When the dust settles a few years down the road, we will all be happy EA implemented the Frostbite engine into Madden. Madden NFL 18 Will Feature the Frostbite Engine, What Does That Mean For The Game?